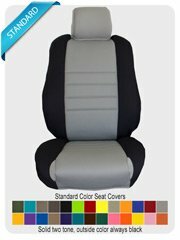 To receive color samples fill out the form below. 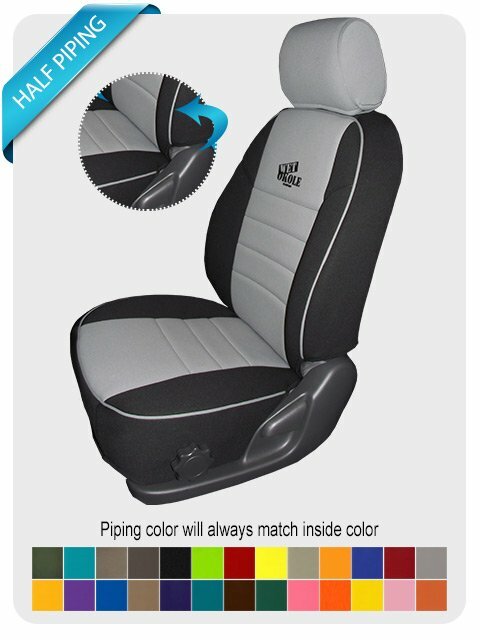 You can choose up to 3 colors. 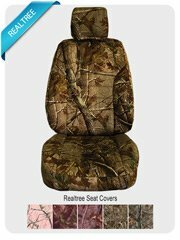 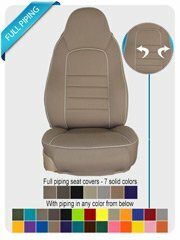 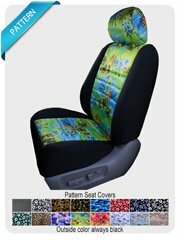 DYE LOTS CAN CHANGE - THE COLOR WE SEND YOU MAY BE SLIGHLY DIFFERENT THAN THE ACTUAL SEAT COVER.